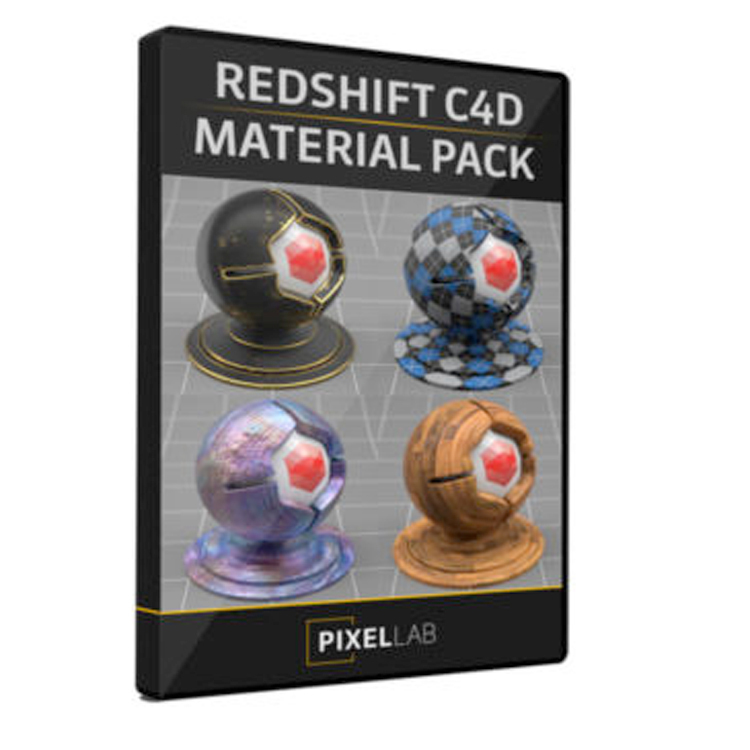 This bundle includes Redshift Material Pack for Cinema 4D 1, 2 & 3. 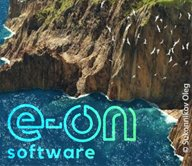 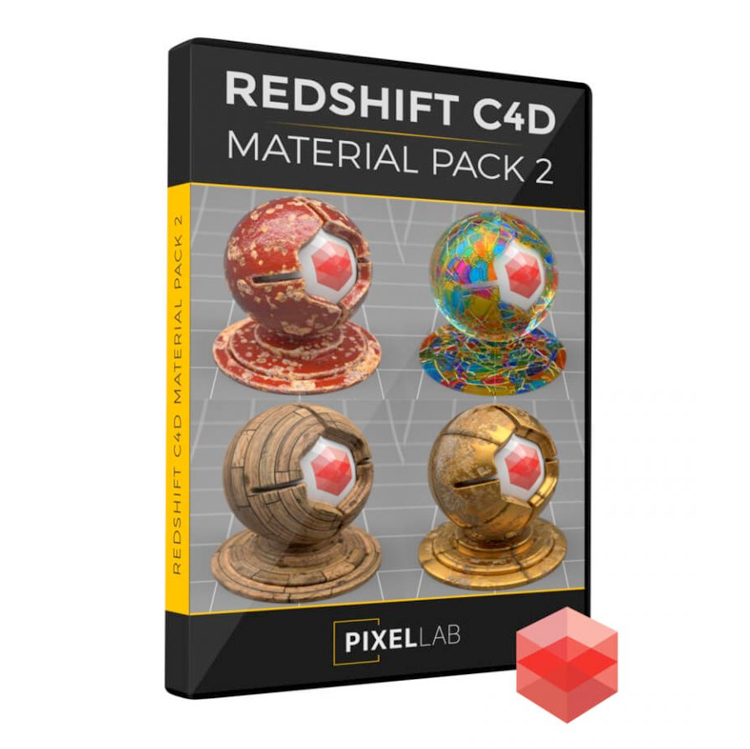 This pack includes 135 gorgeous, state-of-the-art Redshift materials. 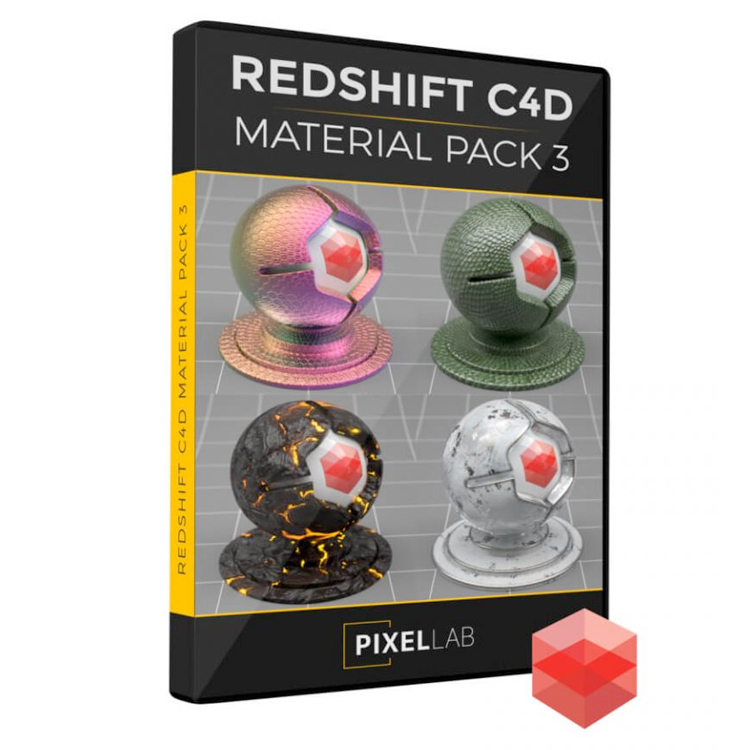 This pack includes 163 premium materials for Cinema 4D Redshift. 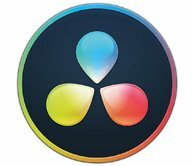 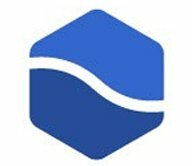 100% of the materials are 4K and/or procedural.